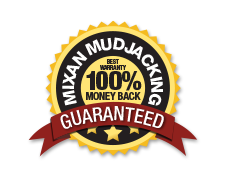 Manufacturing | Mixan Mudjacking Inc. If you have a factory floor that vibrates under your commercial machinery due to voids (empty spaces) under your floors, we can come in and fill these voids. This will help stabilize your floor, cut down on vibration and help avoid potential water problems. Why shut down your plant and lose money on costly concrete replacement? 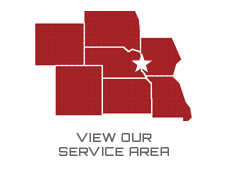 With our state of the art equipment we can stabilize your floor while you are still in operation, you will not loose any profits from down time. Raise and support your concrete to provide a smooth working surface to improve performance. We can fill voids, raise and support internal floors as well as external concrete. Do you have safety concerns for your employees? Mudjacking can raise and support your concrete to provide an even surface.